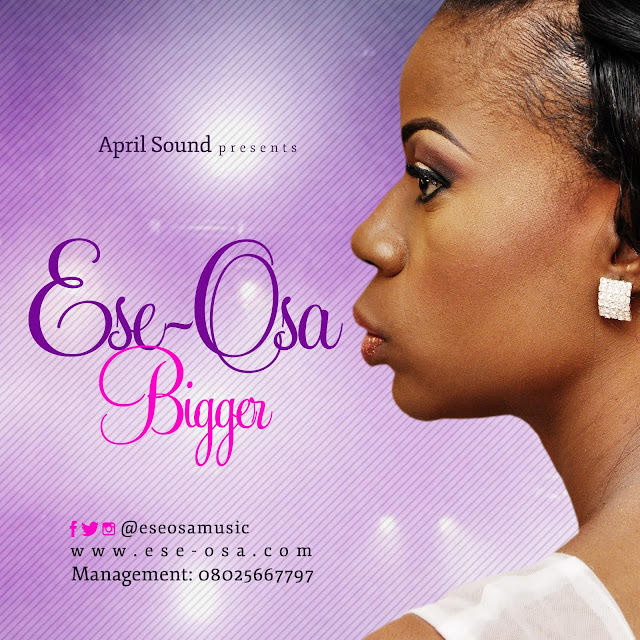 ESE-OSA (christened Osasuyi Deborah Esosa) has released yet another master-piece titled ''Bigger''. The Award-Winning singer who is the convener of ''Meeting Place'' said ''BIGGER is off my upcoming EP which is coming out later this year. BIGGER was produced in South Africa by Deeveecool a producer based in Johannesburg.